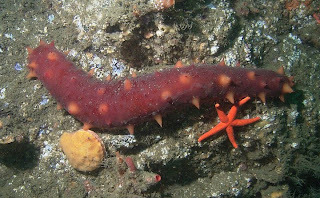 The Echinoblog: The 6th North American Echinoderm Conference in Anacortes, Washington!!! The 6th North American Echinoderm Conference in Anacortes, Washington!!! An announcement from Professor Jim Nestler at Walla Walla University about the 6th North American Echinoderm Conference! 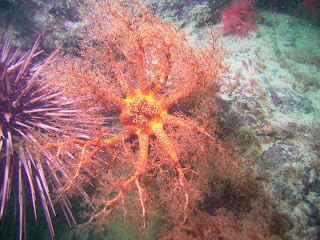 The 6th North American Echinoderm Conference will be held on 14-19 August 2011 at the Rosario Beach Marine Laboratory, Anacortes, Washington USA. The 6th NAEC is the first to be held on the west coast of the US. The conference will commence with a Welcome Reception on the evening of Sunday 14 August 2011. Oral and poster presentations will occur on Monday (15 August), Tuesday (16 August), Thursday (18 August), and Friday (19 August). Wednesday (17 August) is set aside for field trips and an evening “Cuisine of the Pacific Northwest” banquet. The official web site for the 6th NAEC is at http://naec.wallawalla.edu (or click on the logo above). Online registration and abstract submission will open on 1 December 2010. Costs for registration, housing, and field trips have not yet been set, but will be announced prior to 1 December. 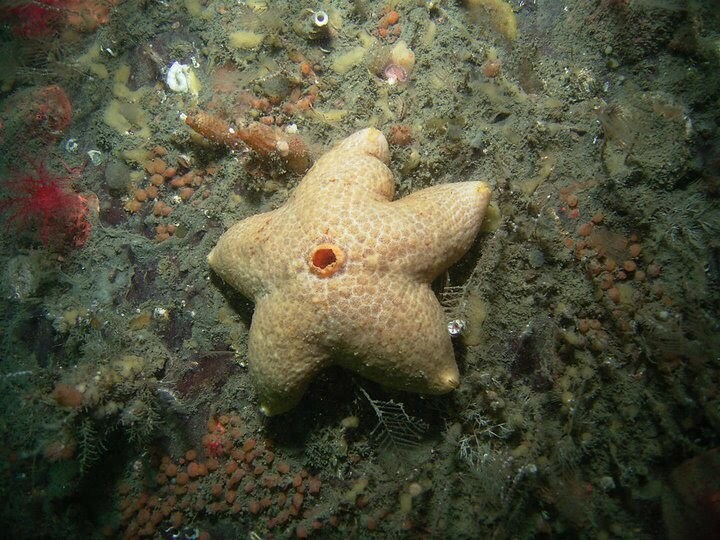 A Facebook page has been set up (search for “6th North American Echinoderm Conference”) to allow you to keep track of updates, ask questions, and share information. Oil Vs. Echinoderms-the Video version! A sea urchin that eats.... WOOD?? ?